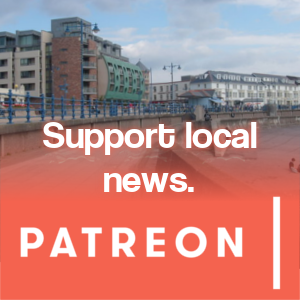 September 17, 2018 December 29, 2018 - by Owen - 3 Comments. 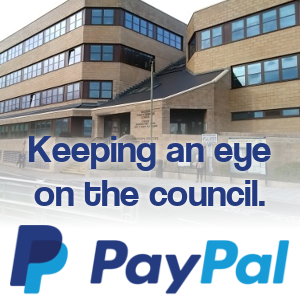 It’s one of the most controversial policies of this Bridgend Council term, but members of a Scrutiny Committee will have another chance to query the performance of the new waste and recycling contract with Kier this morning (pdf). 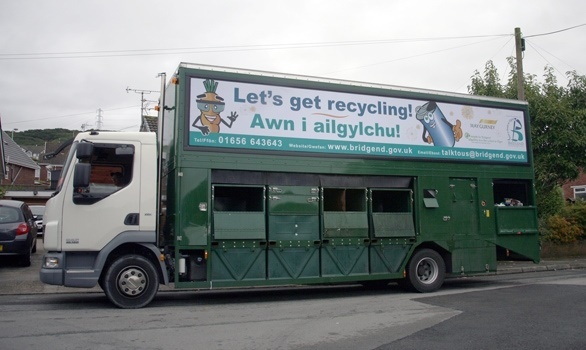 Bridgend’s recycling rate has improved significantly, with 68.6% of waste recycled in 2017-18 compared to 57.9% in 2016-17. This has seen the county move from 21st (of 22) to 2nd in the all-Wales recycling tables. 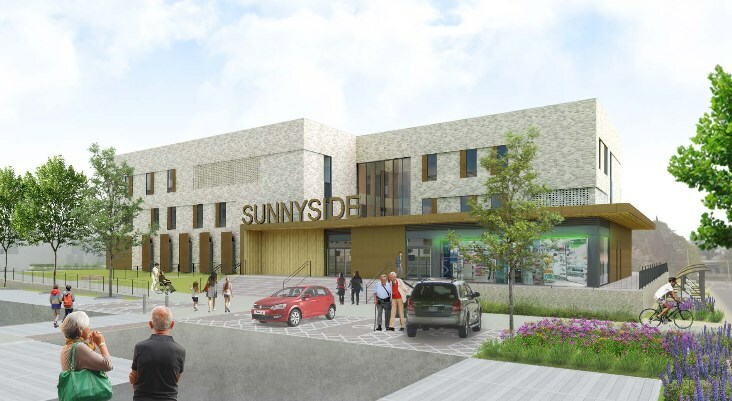 The rate is likely to be higher than 70% in 2018-19, meeting BCBC will have met the Welsh Government target for 2023-24 several years early. The council say that due to China changing its policy with regard to waste plastic imports, plastic has become less valuable on the international waste market. Quality is now more important than quality. As a result, it’s unlikely BCBC will allow recycling of black plastic (i.e. microwave trays) for the foreseeable future. Kier accumulated just under 425,000 “contract points” during the first year of the new service. Each point is the equivalent of a black mark (missing a collection is said to be worth 2 points and missing a purple bag collection is worth 25 points). This has now fallen to an average of 9,100 points a month (~110,000 a year) and is continuing to fall. BCBC hint that they’ve received compensation from Kier for the first year’s performance and there’s a continued financial penalty for accumulating points, but the amounts remain undisclosed for “commercial sensitivity” reasons. BCBC accept that changes to communal collection days (in places like Wildmill) did cause confusion. Additional collection days for recycling and blue bag waste in Wildmill have been added to prevent overspill. The new collection vehicles are said to have made collection “more efficient” due to a higher carrying capacity as they can compact both cardboard and plastic. Using July 2018 figures, Kier’s call centre receives, on average, around 150-200 calls a day from Bridgend. Most calls relate to recycling container requests, bulky waste collection and purple bag collections. Around 6% of calls took longer than 2 minutes to answer. 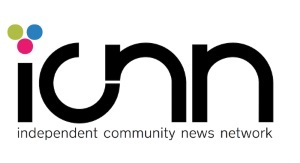 Performance is said to have “measurably improved” compared to last year, with the recruitment of new customer service and operations managers said to be behind the improvement. Litter enforcement is expected to start from spring 2019 (it’s unclear if this is also going to cover recent proposed policy changes regarding dog fouling too). The contract will initially be for one year, with the option to extend by another year. 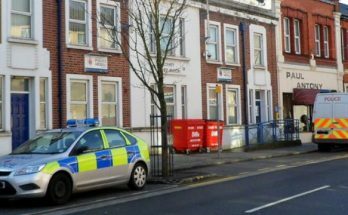 Issues similar to those which have affected Kingdom Services – leading to a number of contract cancellations across Wales – were said to be a key consideration as BCBC shortlist providers for the contract. 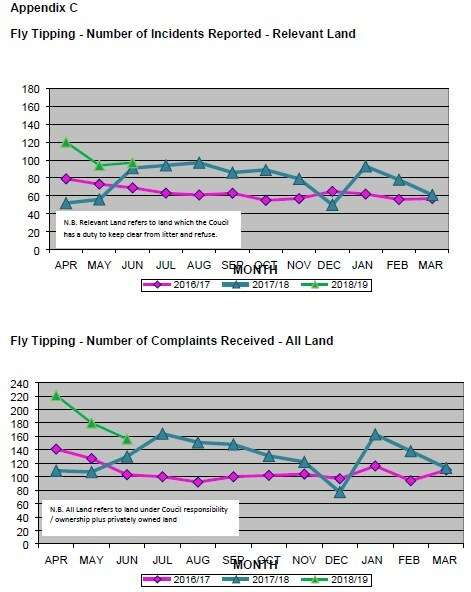 Reports of fly-tipping have increased compared to previous years but have started to stabilise and return to previous levels. 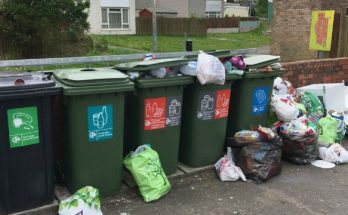 BCBC believe the increase is at least partly down to stronger enforcement of the “two bag rule”, which has led to incidents where households have put more than two bags out being recorded as fly-tipping.